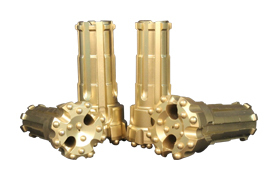 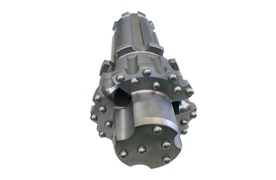 RC Drilling is already the most common mineral exploration, water well, soil investigation, foundation construction and mine developing drilling method used in many regions of the world. 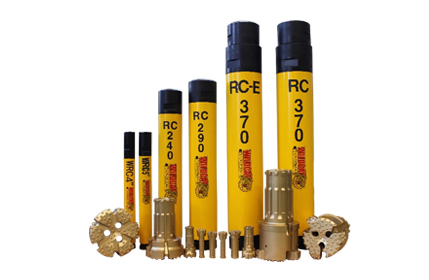 Wildcat provide wide range of RC Hammers and Bits applying to hole sizes from 4” to 35” and provide custom ordered RC Hole Openers and RC Under Reaming System. 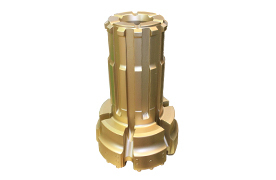 By applying the most efficient alloy steel, high quality heat treatment, Wildcat’s RC hammer & bit’s Durable parts guarantee the most stable performance. 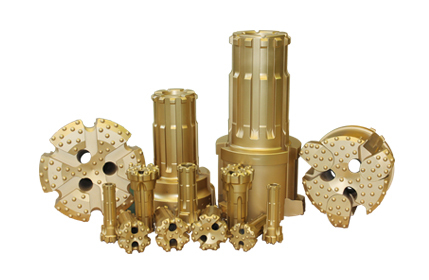 Simply designed internal parts make disassembling and assembling easy and precisely machined all parts optimize air consumption and guarantee fast penetration rate.